Marty loves nothing more than a good mardle with one or two of the lads followed by a mug of tea at his Gangway Crab Shop in Cromer. Watch the film and discover more about a day in the life of Marty in North Norfolk. We're proud members of Visit North Norfolk, a local cooperative to promote our beautiful part of the world. 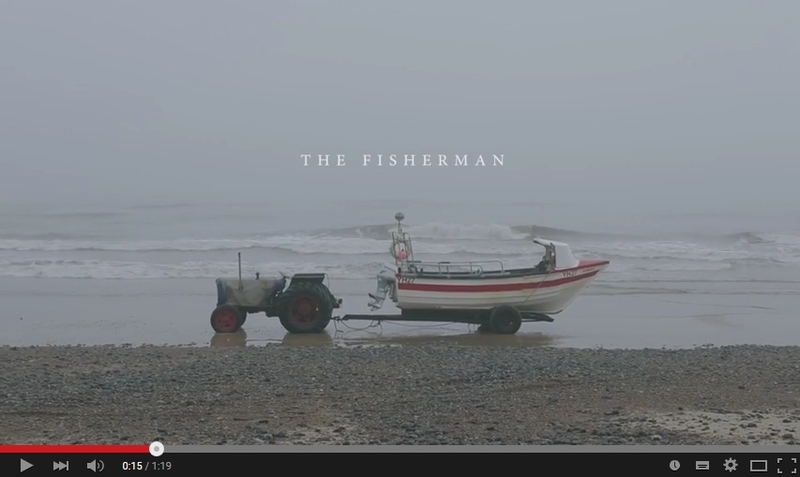 As part of the 2015 marketing campaign, 12 short films are being released, one a month, featuring people that represent the nature of North Norfolk, from gardeners to surfers, artisans to birdwatchers. We'll post all 12 films here over time and we hope you enjoy watching them. Remember that North Norfolk is beautiful throughout the year, whether it be in the sun of the Summer or the chill of the Winter.